A smudged out vista from a box of the new Alec Bradley mystery cigar. While most cigar companies are eagerly sending out press releases announcing their 2018 products in time for the July trade show, Rubin wants to keep his new release a mystery. The only detail the company has offered about the secret cigar is that it is being rolled at the Raices Cubanas Factory in Danli, Honduras. If you want to know blend specifics, box counts, prices and what the cigar looks like, you’ll have to stop by the Alec Bradley booth at this year’s International Premium Cigar & Pipe Retailers trade show. 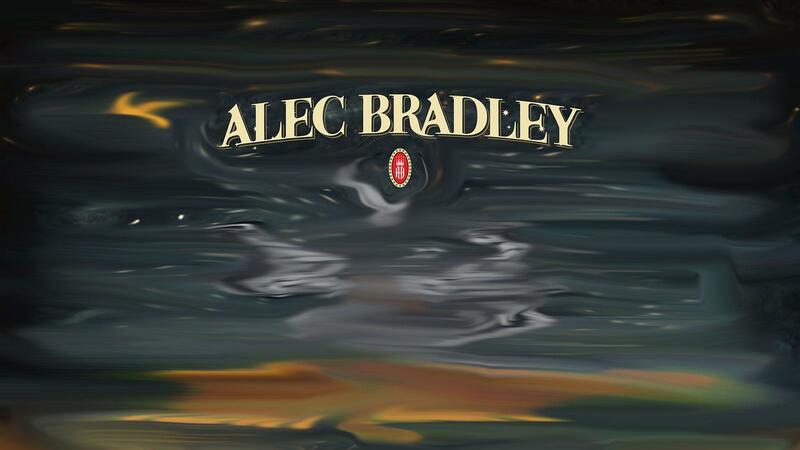 If you’re a fan of Alec Bradley cigars and think you may know what the new, enigmatic cigar is, leave your guess in the comments below.